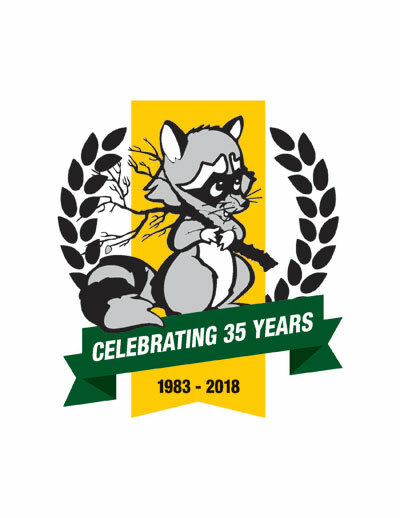 Bandit Industries will spend all of 2018 celebrating its 35th anniversary at its mid-Michigan facility, with a world-wide dealer network, and with many thousands of customers spanning multiple industries. Bandit Industries started out as Foremost Fabrications in a small one-room shop by Mike Morey Sr. and Diane Morey. The first chipper was a Model 100 Brush Bandit. That chipper caught on in the industry, backed by our commitment to quality and our customers. It became so popular in the industry that most people knew Foremost Fabrications as “Bandit,” so in 1986, we took the name officially as Bandit Industries. Bandit has grown by leaps and bounds in the last 35 years, continually refining our machines, adding new models, new product lines, growing our dealer network and customer base. Today, more than 60,000 Bandit machines are in use all around the world, and more than 200 dealer locations serve our customers in six continents. During the growth over the last three decades, Bandit never lost sight of who it is and what is does, said Morey.